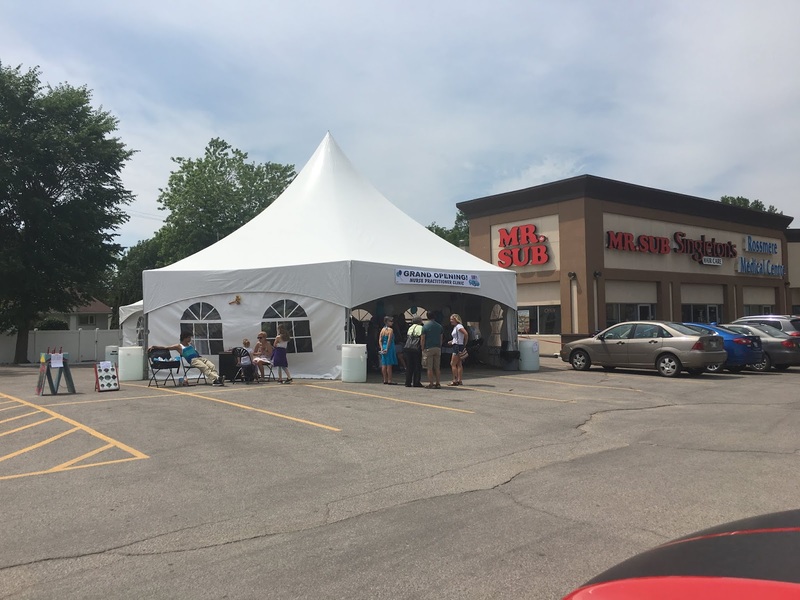 Saturday June 23rd, I attended the Grand Opening of Diane Gudmundson's Nurse Practitioner clinic on Henderson Highway. Her practice, Nurse Practitioner on Wheels, which can be visited on line at https://www.nponwheels.com/ provides nurse practitioner care to people in their homes or in their Rapid Care clinic. Ashley Pylypowich, chair of the Nurse Practitioner's Association of Manitoba says "These nurse practitioners are visionaries who have identified a client need that's not fit by the traditional funding model. They've developed new pathways to optimize client care." For more click on this link. 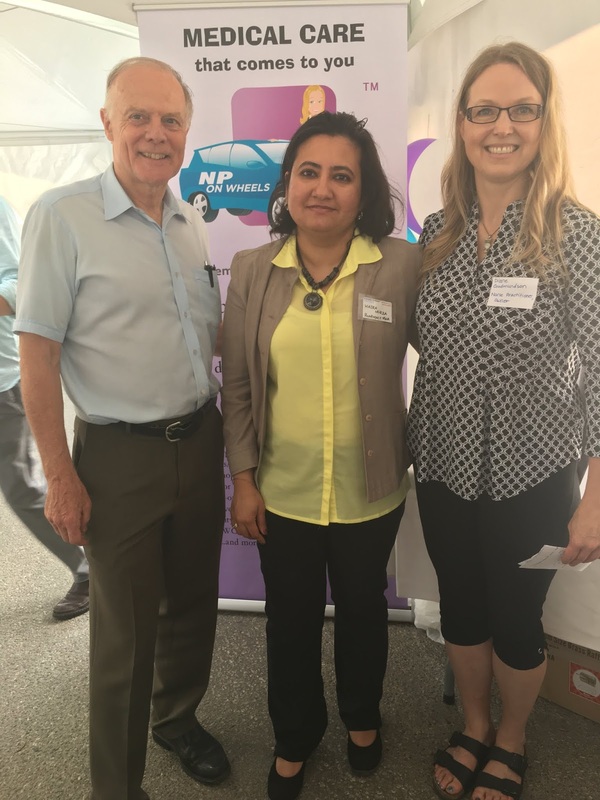 I am sad that neither the former NDP nor the present Conservative government in Manitoba have provided the funding framework for nurse practitioners like Diane Gudmundson to work within our medicare system. But I am happy that Diane and her colleagues are forging ahead on a new creative pathway in spite of the lack of government support. Well done Diane! Great blog entry, Training is affirmed a gigantic supply for the event of the more expanded term of any overall population. Each overall population ought to legitimize a respectable and explore more site secure future. Guidance expect an enormous part in the midst of this.